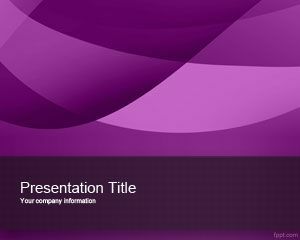 Violet Sublime PowerPoint Template is a free abstract PPT template design that you can download for presentations in Microsoft PowerPoint. 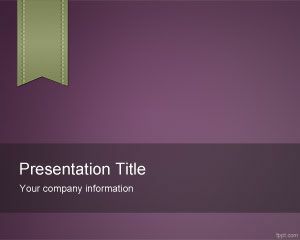 This free design combines gray and violet color with a nice background theme for PowerPoint that you can free download. 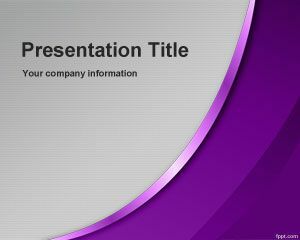 Curved lines and bright color effects make this template a good PowerPoint background that you can use as a free alternative to default PowerPoint templates. 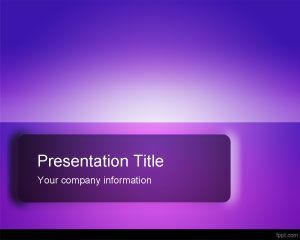 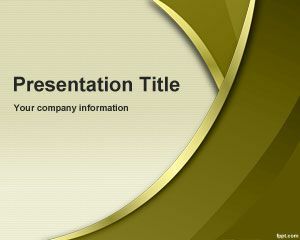 This simple template is good for business presentations but also for elegant presentations and online meetings. 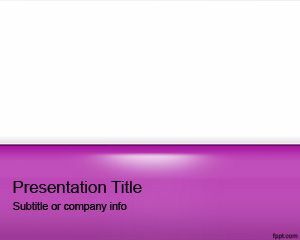 Free Sublime PPT has violet color with nice border style and elegant gray background with enough space for presentation title and internal slide with space for presentation content.